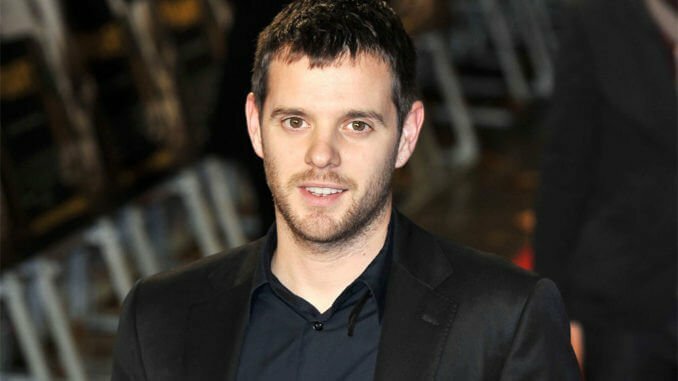 The Streets star Mike Skinner has teased that the ‘Dry Your Eyes’ hitmakers could be performing at Glastonbury festival next year. The ‘Fit But You Know It’ rapper has dropped a huge hint for the iconic festival in June next year and confirmed he will be at the event while stopping short of announcing an official show. Speaking to Annie Mac on BBC Radio 1, he responded to a fan question and said: “I’m going to get in trouble. 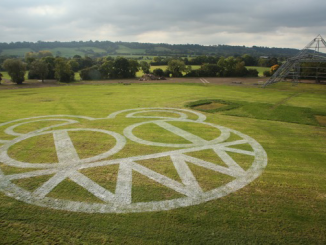 “Basically, I’m going to Glastonbury this year. That’s all I can say. But I can’t say whether I’m performing at Glastonbury.” Despite remaining coy about the possibility of a Streets set at Worthy Farm, the ‘Dry Your Eyes’ hitmaker did open up about how he has grown to love festivals over the year. He added: “You know what, when I was younger, all I really cared about was nightclubs and I guess gigs as well. But I wasn’t really into festivals. “Obviously Glastonbury is the most extreme festival you can do. So when I was young I was a little bit cynical, but since I’ve been DJ weirdly, I’ve really got into it. “Because you’re up in the hills in these made weird places and actually once you’re away from the bigger, main stages…” The Streets went on hiatus after touring 2011’s ‘Computers and Blues’ album, but reunited this year for ‘The Darker The Shadow The Brighter The Light Tour’ and ahead of those shows, they unveiled fresh song ‘Boys Will Be Boys’ in March. 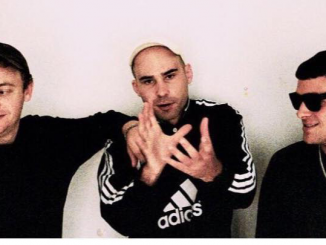 Last month Skinner – who will be touring with the British rap group early next year – also revealed he intends to unveil a new LP and play a host of festival dates. He said: “I’m going to be releasing more music as and when I feel inspired in the lead-up to the film. “I’ve got a track that will be out by the time this runs, I think, called ‘Call Me In The Morning’ with Chip and Grim Sickers, which is really good. And I’m planning a mixtape during 2019, as well as getting back into the swing of festivals.